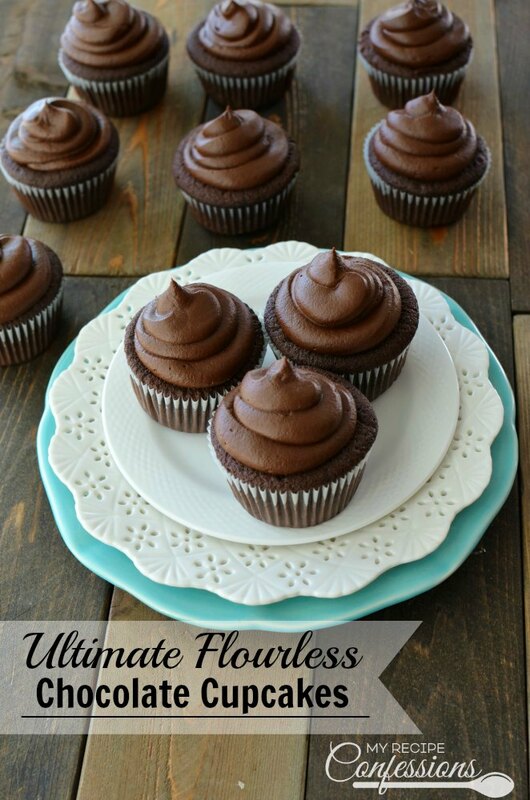 There is a reason why these cupcakes are called Ultimate Flourless Cupcakes. They are fluffy and fudgy. 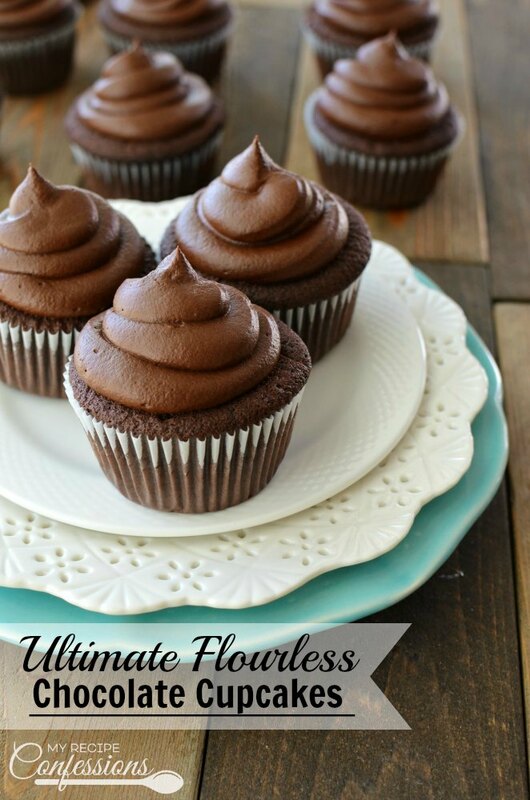 The Chocolate Fudge Frosting is so rich and creamy that it will satisfy the strongest chocolate craving! I made these cupcakes for my Uncle who has celiac disease. I was questioning how good these cupcakes would taste without the flour and boy I surprised. They were so good that I wanted to eat them all myself. 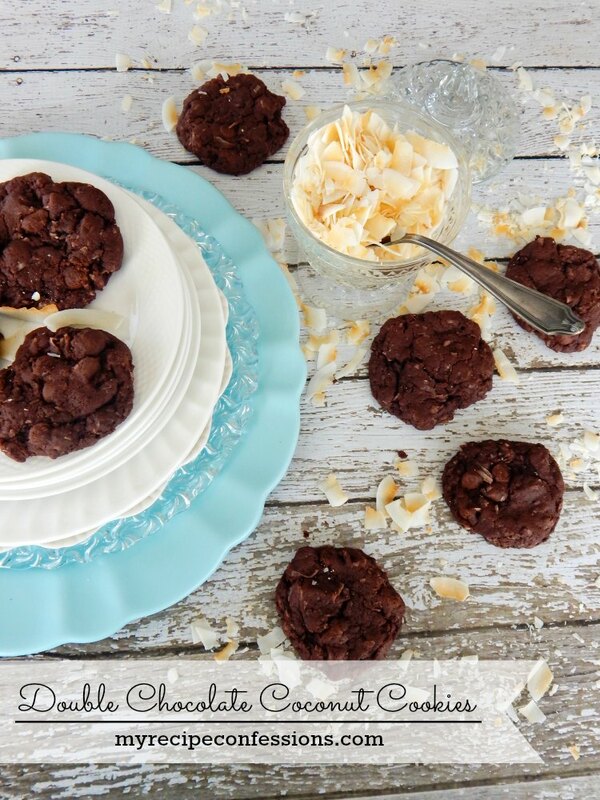 They make the perfect gluten-free dessert that everybody can enjoy! 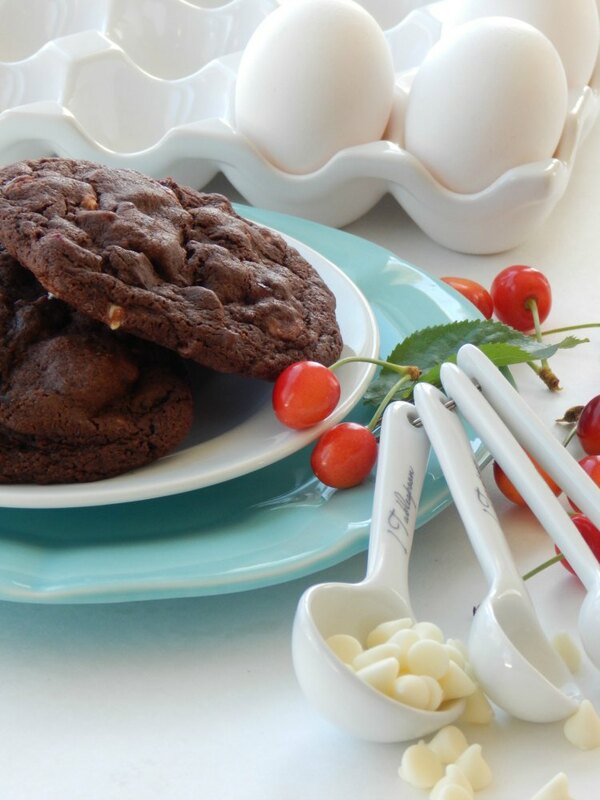 Place the butter, semi-sweet chocolate chips, and bittersweet chocolate in a microwave-safe bowl and heat in the microwave for 2 minutes, stirring every 30 seconds. In a large bowl, mix the chocolate mixture and brown sugar together. Add the eggs and egg yolks one at a time, mixing just until combined. Mix in the vanilla and sour cream until creamy. Scrape down the sides of the bowl and add the cocoa powder and baking powder and mix just until the cocoa powder disappears. Scrape down the sides of the bowl once more. Fill each cupcake liner 2/3 the way full with the batter. Bake for 15-17 minutes or until a toothpick inserted into the top comes out with moist crumbs attached. If you overbake, the cupcakes will be dry. Remove from oven and cool completely. Cream the butter and cocoa powder together. Add the powder sugar and mix until combined. 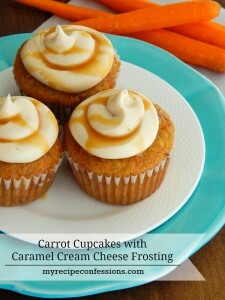 Mix in the vanilla and heavy cream until the frosting is smooth and creamy. This recipe looks delicious and I can’t wait to try it! Do you know what the bake time would be if I wanted to do mini-cupcakes? I have never made mini cupcakes with this recipe so I can’t tell you how long to bake them. I would recommend baking the cupcakes for 10 minutes and then checking them every 5 minutes until they are done. Hi. I’m planning to bake these now. What low carb sugar substitute can I use? Do u think swerve granular sweetener will work? I wouldn’t recommend substituting sweetners for the sugar in this recipe. Sugar plays an important role in the recipe and any changes made will result in a less than favorable cake. These look SO GOOD! Do you happen to have any idea of how many grams of carbs may be in one cupcake? Thanks!! I’m sorry, but I am not sure how many carbs are in one cupcake. I wish I could be more help. how many cupcakes does this make please? This recipe make 18 to 20 cupcakes. Hi. I was wondering how many cupcakes you get it of this recipe? This recipe makes approximately 18-20 cupcakes. Loved the the cupcakes! They had the best rich chocolate flavor. No one would ever know they are gluten free. I used regular cocoa powder and made them as mini cupcakes. I baked them @ 350° for 10-12 minutes. They were absolutely delicious. Recipe is now in my permanent archives. I am so happy you liked them! They are one of my favorites. I agree, you can’t tell that they are gluten-free. Thanks for the feedback! As one with Celiac I am looking for good recipes that my family can enjoy. This sounds like just that. Can’t wait to try it! Hi! 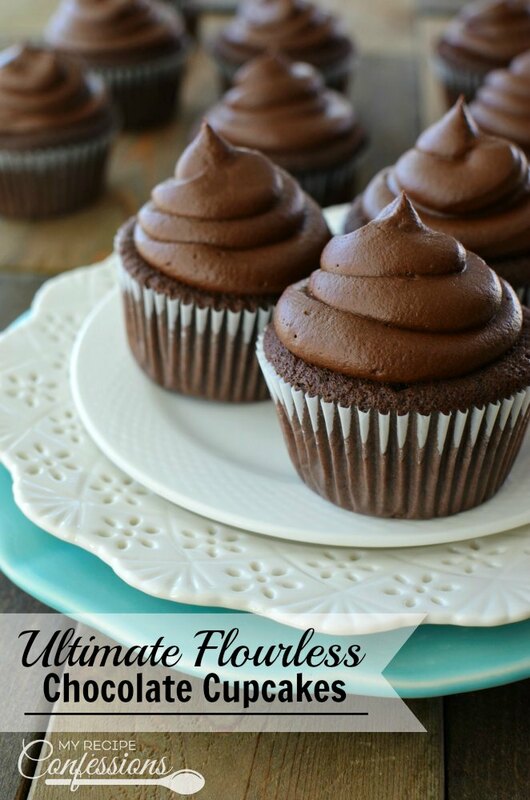 I am going to try your recipe today for the Ultimate Flourless Chocolate Cupcakes. Did you use dutch processed or natural cocoa powder for the cupcakes? What about the frosting? As these have very different chemical properties, that would be helpful to know 🙂 Thanks! I used dutch processed cocoa powder in the cupcakes and the frosting.